Rennet is an essential element of the cheesemaking process and is used to coagulate, or thicken, milk into curds. Rennet traditionally comes from animals. Specifically, it is an enzyme called chymosin or rennin that is taken from the stomach lining of a calf, ewe, or kid (baby goat). The use of animal rennet to make cheese can be a problem if you're a vegetarian. Although it is less common, vegetarian-friendly cheese made from rennet derived from plants or microbial rennet is available. When this type of rennet is used, it makes the cheese vegetarian. Typically, plant-based rennet for cheese comes from cardoon thistle, artichokes, or nettles. The plants are soaked in water to extract a thickening enzyme similar to chymosin. Many traditional Spanish and Portuguese cheeses are made from plant rennet. 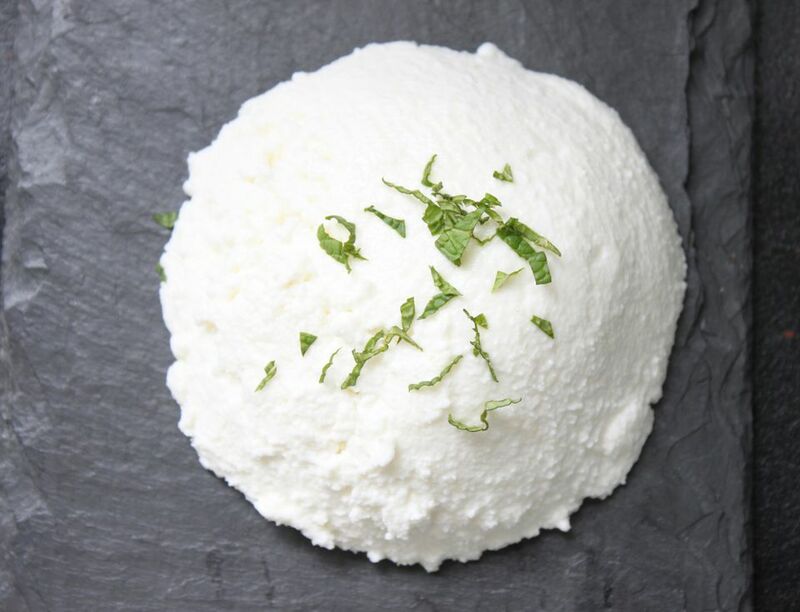 Using plant rennet is not as popular with most cheesemakers as animal-based rennet is. There are a few reasons for this. Plant rennet can yield inconsistent results during the cheesemaking process if the cheesemaker isn't careful. Different types of plant rennet can also affect the flavor of the cheese, which can be a good or bad thing, depending on the intent of the cheesemaker. Some molds have enzymes that are similar to chymosin. These enzymes are extracted in a lab to make microbial rennet. Microbial rennet is not widely used because it doesn't yield consistent results. It is tricky to use during the cheesemaking process, and cheese made from microbial rennet can develop unpleasant flavors. Microbial rennet can be genetically modified. To make genetically engineered rennet, chymosin chromosomes are extracted from an animal's stomach cells then implanted into yeast cultures that act as a host. The host culture encourages the growth of new chymosin enzymes. The new chymosin enzymes are separated out and purified. Although genetically engineered rennet originates from the cell of an animal, it is considered by some to be vegetarian-friendly. Genetically engineered rennet is a new generation of enzymes born from an animal cell, but not actually an animal product itself. Again, because of its inconsistent results and its limited availability, cheese made with genetically modified microbial rennet is pretty rare. How Do I Know if Cheese Is Made With Vegetarian Rennet? The FDA does not require cheesemakers to specify what type of rennet they use. However, rennet made from animal chymosin is usually called “traditional rennet” on a cheese label, while most cheesemakers who use plant-based rennet specify "thistle rennet," "plant rennet," or "vegetarian rennet" on the label. If a cheesemaker is going to go through the extra steps of procuring and using plant-based rennet, they are likely to advertise this fact on their cheese. Your safest bet is to buy cheese from a cheese shop with knowledgeable cheesemongers. They should be able to point out all the cheese in the store that is not made from animal rennet. Are Casein-Containing Foods Right for Vegetarians and Vegans?